Professor Steven Banks, right, was moved this Fall from an interim position to director of Jazz Studies and assistant professor of saxophone. After over a year of searching, the Baldwin Wallace Conservatory of Music has named Professor Steven Banks director of Jazz Studies and assistant professor of Saxophone. Banks was finishing his master’s degree at Northwestern University in the spring of 2017 when he heard from his teacher about a position that opened up at BW’s Conservatory teaching both saxophone and jazz studies. Banks said it is very rare to have someone in the saxophone world teach both at the higher level. 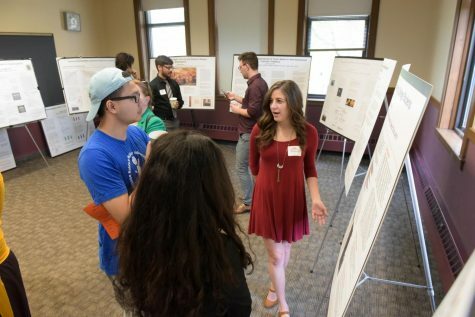 Two days after graduating, Banks came to Baldwin Wallace to interview for the interim position and a year later, after more interviews, became a permanent professor. Banks’s exposure to music began with playing piano and directing the Voices of Praise choir at his church. It was not until Banks was 13 years old that he began playing the saxophone and he fell in love with the instrument immediately. 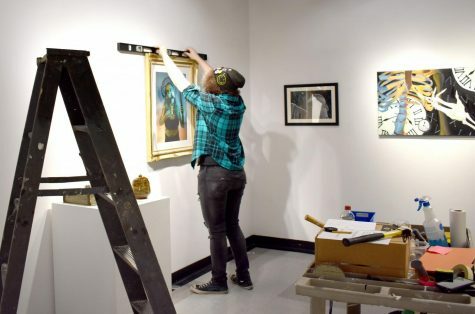 He began to get serious when he attended the North Carolina School of the Arts for his last two years of high school. Banks’s hard work ethic and motivation came from the fact that when he arrived he felt as though he was the worst student in the studio. Having the mentality of always striving for the best has helped to bring Banks to where he is today. Now that he is here permanently, Banks hopes to grow the jazz studies program. Currently, Banks said the program is a “baby program” consisting of only four course offerings, which together makes a Jazz Emphasis program. Banks said that he hopes to be able to offer more courses for students, including courses at the beginner and advanced levels. However, many factors arise, such as not having enough time to teach such a variety of courses. 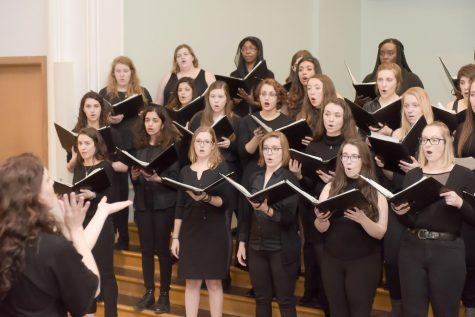 For now, Banks hopes to build a general culture of jazz at Baldwin Wallace by teaching students how to get the basic tools to do their own self-discovery. Banks hopes that this will lead to the creation of jazz combos, a smaller group of musicians that do their own arrangements, that are completely students led. 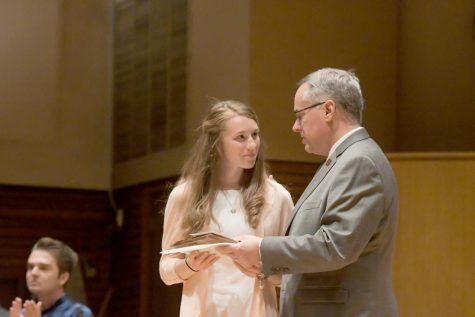 Banks hopes to model this through creating a faculty combo, consisting of BW faculty members Banks, Ryan and Professor Anthony Fuoco, Lecturer of Piano, as well as local musician Aidan Plank. 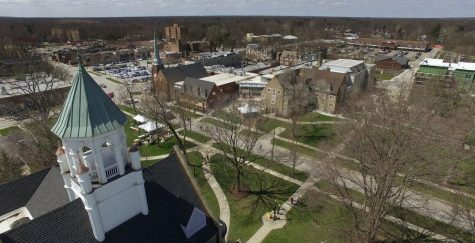 The goal is to give a few performances on-campus as well as perform off-campus to represent and recruit students for the BW Conservatory said Ryan. 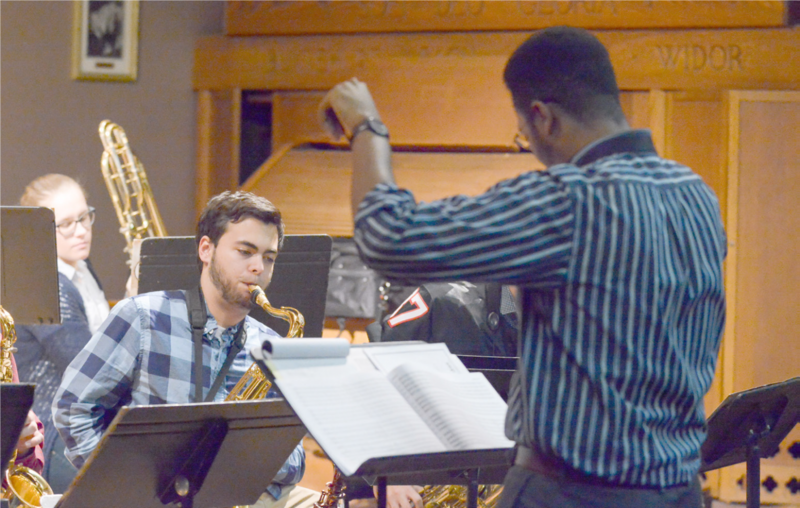 Coming up, is the first Jazz Ensemble concert of the semester on Oct. 20 at 7 p.m. in Gamble Auditorium.